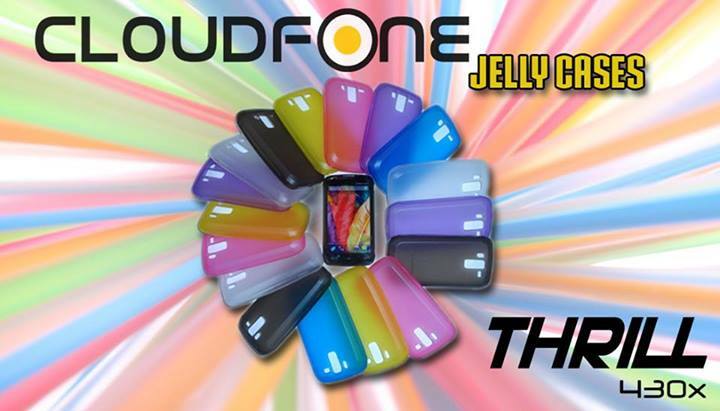 Cloudfone, through the official Cloudfone FB page announced today that jelly cases for the Cloudfone Thrill 430X are now available in Cloudfone kiosks at selected malls. The post from Cloudfone listed the malls where the rare jelly cases can be purchased. Below is the list of malls where you can buy jelly cases for Cloudfone Thrill 430X for PHP250. 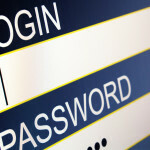 ← Who Needs The CompTIA CTT+ Certification?